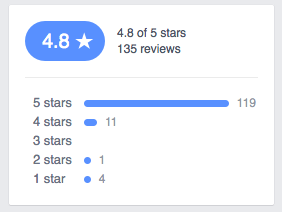 We have been operating in the world of reviews for so long now (it's been nearly ten years) we sometimes have to remind ourselves that there remain businesses for which reviews (and certainly review management) are a relatively new concept. We are passing on the distillation of a huge amount of experience here: not just our own, but also that of your peers and competitors, many of whom are our clients. 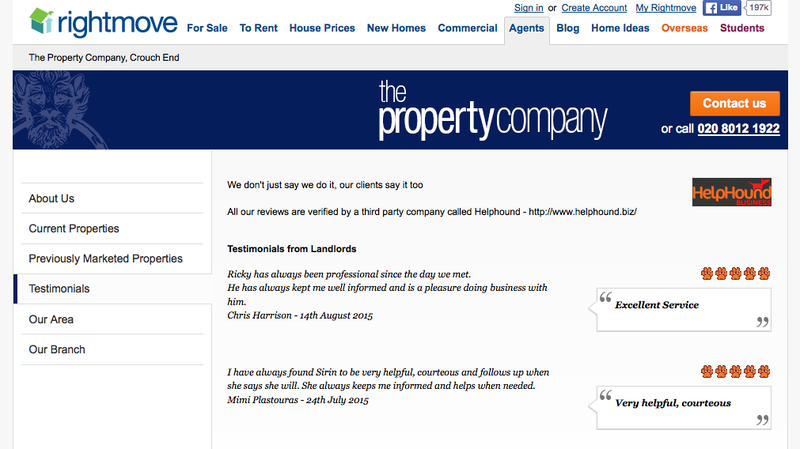 "We've got along without engaging with reviews so far..."
We're not saying that engaging with reviews (or review management) will revolutionise your business overnight, but we are saying that ignoring the power that reviews have to influence your potential clients will hurt your business in the long term. 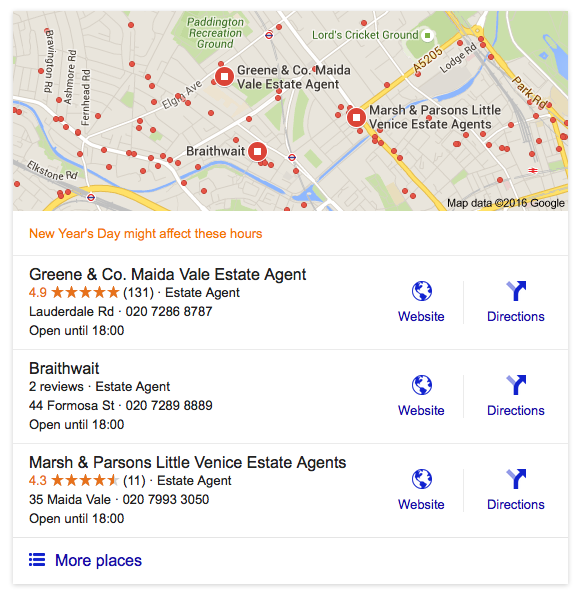 This is the local search for 'estate agent Maida Vale' - which agent gets the first call? And how long before Google ranks these in order of their review score? 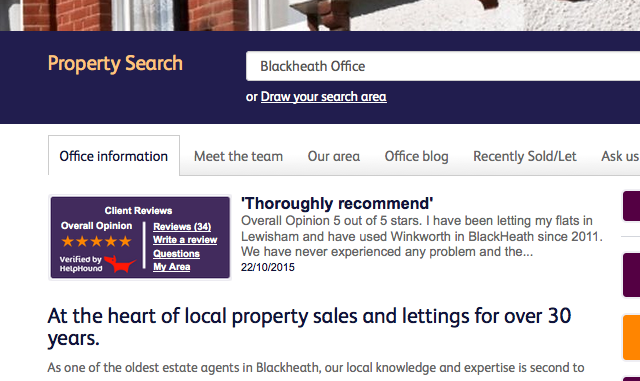 ...into something far more helpful for consumers: the 'three most positively reviewed businesses in your area'. 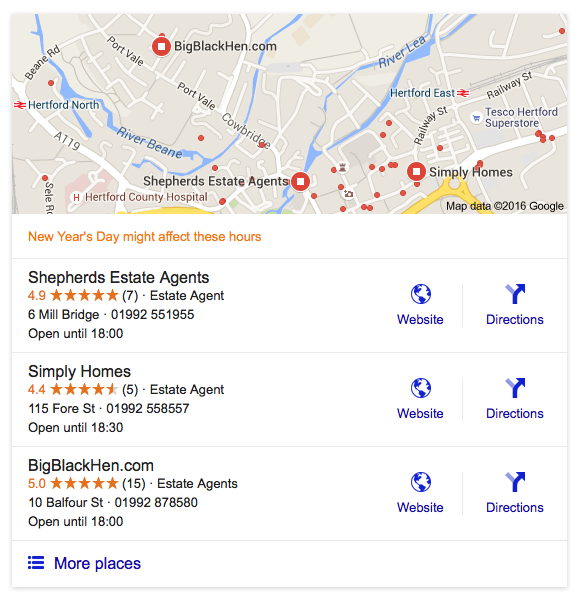 How much closer to the Holy Grail of search - delivering the best businesses - will that take Google? It's coming for sure - and it's only a matter of 'when?' Will you be ready? 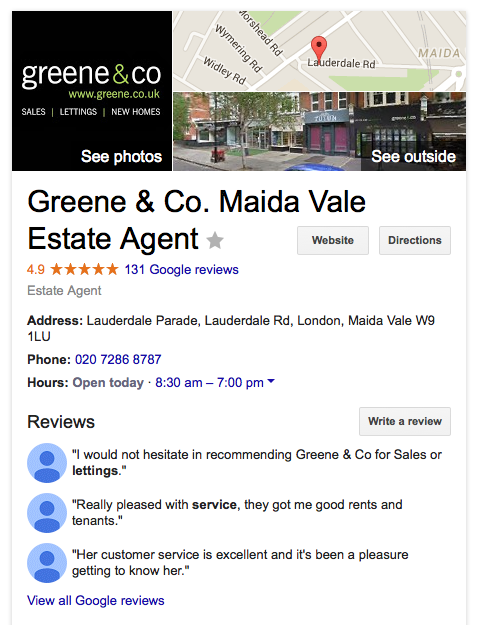 Here is the expanded local search for 'estate agent Maida Vale' - we don't suppose anyone would seriously suggest that 131 reviews averaging a score of 4.9 out of 5 is unimpressive. 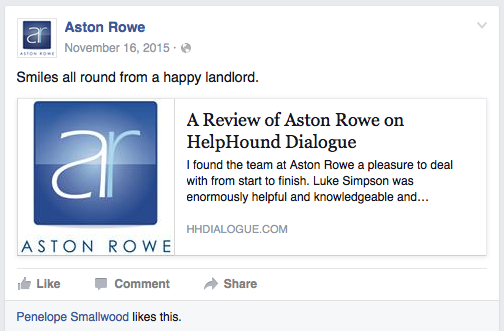 "I don't write reviews, so why should I expect my clients to?" You don't write reviews mainly because you have never dealt with a business that has invited you to do so in the correct way. Consumers now understand that reviews are important for businesses in the internet age, so when they are approached to do so in a professional manner, they will write them (see the screenshot above). "But you're recommending that we ask them for two?" 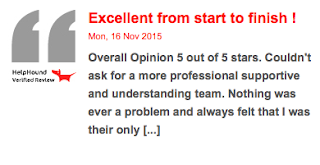 Strictly speaking we're suggesting you ask your client for one review and then ask them to copy it to Google (we supply the original review and a direct link to make it as easy as possible). You are right in assuming there will be a drop-off rate, and in our experience the 'Rule of 50%' is not far from the mark ('Rule of 50%'? Say you do business with twenty clients over a period - the 'Rule of 50%' means that if you ask all twenty for a review you will get ten written to your HelpHound module on your own site and then five of those will go on to copy their review to Google). 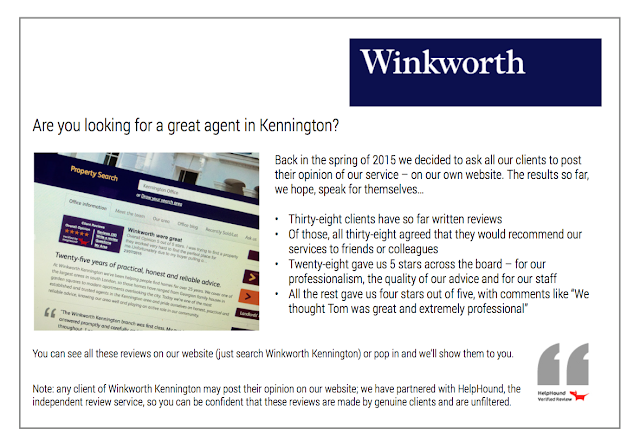 "Don't clients resent being asked to do it?" Not if the concept has been introduced professionally. Mention the fact that you will be asking them for a review as a USP in your pitch (and at intervals along the way) and they'll be disappointed if you don't ask for a review! Adopting this strategy also gives them an extra reason to do business with your (how professional and confident does telling a prospective client that you will be asking them to write a review make you sound?). How about the independent review sites? Up until late 2014, when Google made fundamental changes to search, independent review sites showed up in search. 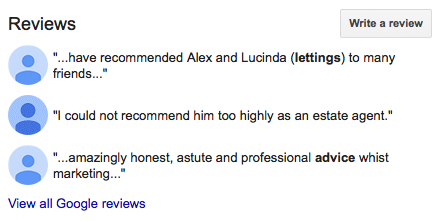 Today Google's own reviews dominate to such an extent that the independent sites are not returned on page one. If the situation changes (although, for the foreseeable future, we see Google's influence increasing) we will advise our clients accordingly. Does your agency look like this on Facebook? and finally: the reassurance that someone is providing full-time research and back-up on every aspect of review management (when, for instance, did you first become aware of the Google 3-pack? 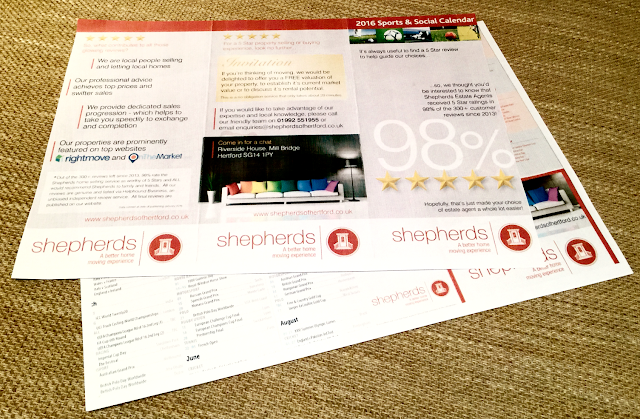 All our clients were alerted over six months ago - the Filter? Clients were notified the day it was introduced). Reviews are here to stay. In five years time those who have engaged will have many hundreds and those that have not will only have a handful. Reviews will be considered a 'given' by consumers and those businesses that remain in denial will be viewed as unhelpful at best and disengaged at worst. Dialogue™ is tried, tested and proven. It won't work for a badly managed business, but that's one of our greatest USPs! 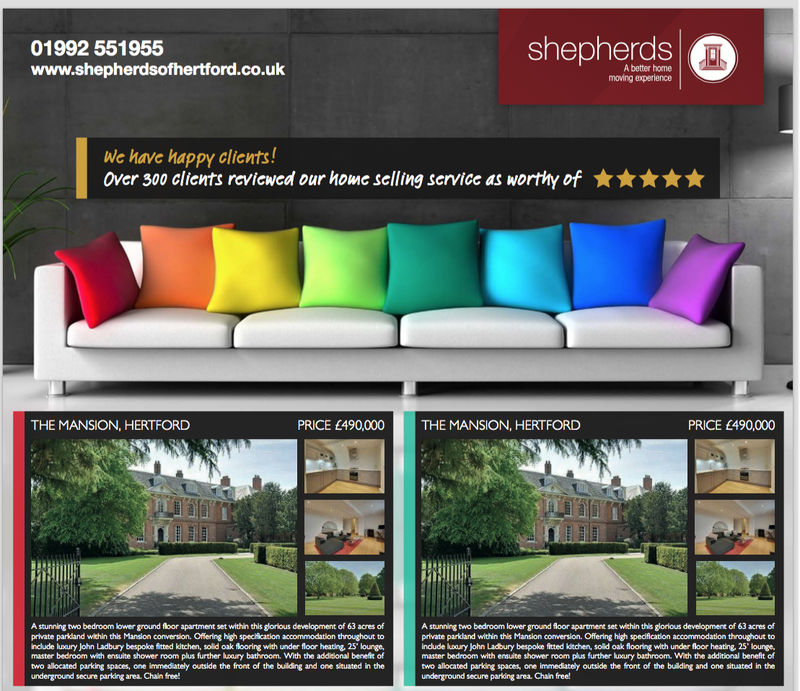 If you want to be part of what a client of ours recently called 'the Gold Standard for Estate Agency' just call Karen Hutchings today. Are you going to be FILTERED in Google search?